Hello there! 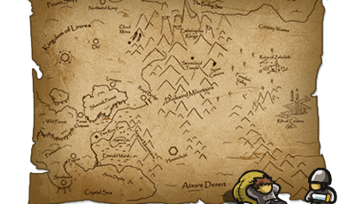 It's been a while since our last update... so...we are glad to present : The (concept) map of the fantasy setting, showing places like the Town of Southport, Stormcloud temple and the Forsaken Valley among others. OMG! 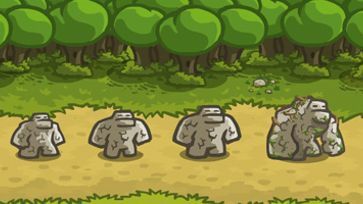 It's a freaking elemental! If you thought that a bunch of rocks in the floor could make you no harm... well... you were wrong! The only thing you need is a well trained sorcerer and voilà... a 14 feet tall brainless giant at your service. 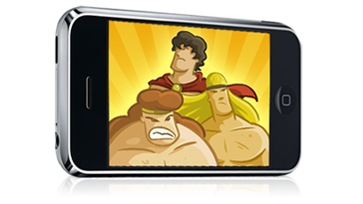 Clash of the Olympians goes Mobile! Hold onto your pants guys, cause Clash of the Olympians have first class tickets to the iPhone/iPad rollercoaster. 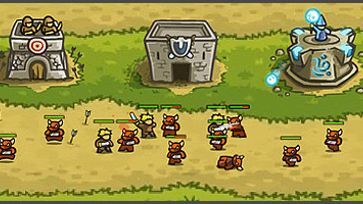 We started to port the game in collaboration with our friends at Suricata Games. Stay tuned for more news about this!!! We are glad to announce our next game on the works. It will be a defense game with fixed path but several different challenges. Also a tweeter and a facebook page. Here is our very own custom made webpage (yes we come from the web industry). Hope you like it. We will be improving it as needed. Thank you everyone for the comments. 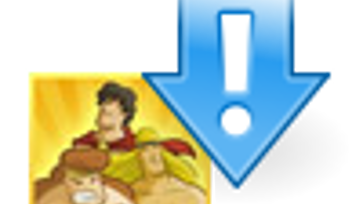 We have updated Clash based on the players feedback. Now it should be easier to aim, players are able to replay levels and we balanced things a bit. 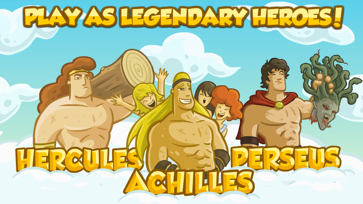 Featuring 12 languages, 3 heroes, 6 special powers, 20 stages and a challenging endboss, Clash of the Olympians has been released at AGAME.COM!! We hope you like it as much as we did making it. 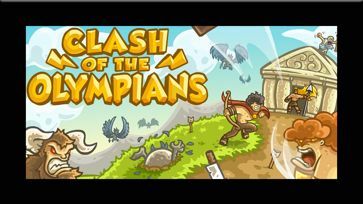 Play Clash of the Olympians now! 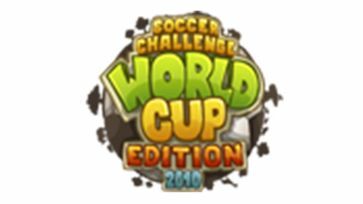 As a tribute to the 2010 Worldcup we decided to make a fast fun trivia worldcup game. Clash of the Olympians got a sponsorship! It's party time down here at Ironhide. Our first game got sponsored by SPIL GAMES, one of the leading gaming networks in the industry. Clash of the Olympians @FGL! 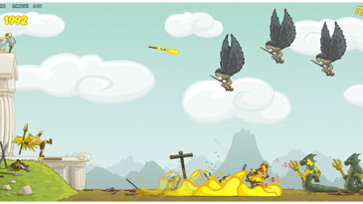 We are very glad to announce that our first game is published on FGL and looking for sponsorship. 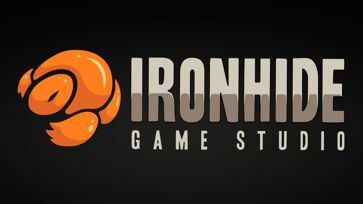 Ironhide Game Studio is Born! 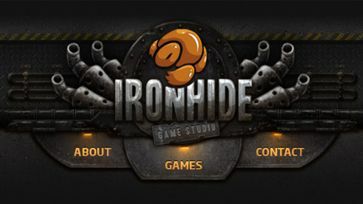 On this day, 3 friends got together, left everything else behind and created Ironhide Game Studio from scratch.